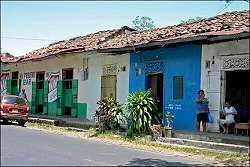 The province of Herrera is Panama’s smallest province. 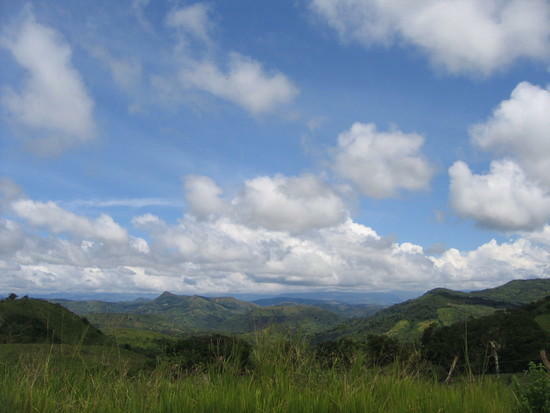 Covering only 2341 sq kms, it sits at the northern beginning of the Azuero Peninsular. 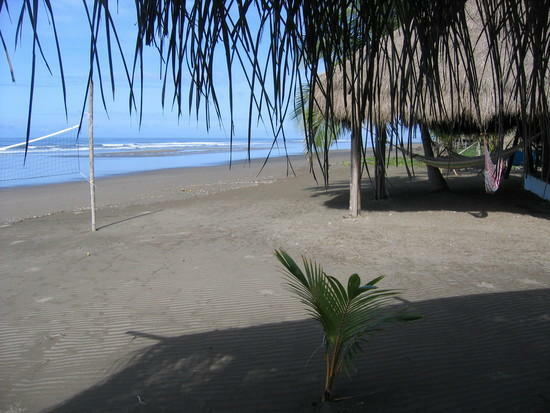 It has a small section of Pacific coastline and a large (mainly deforested)agricultural interior. 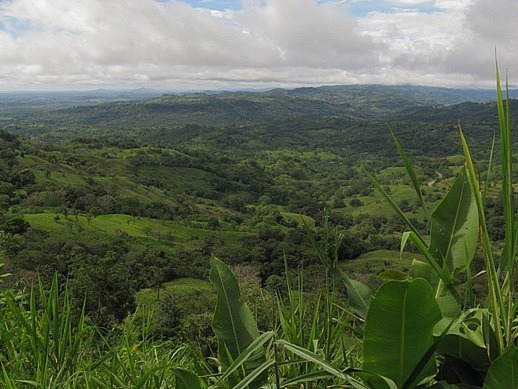 It was one of the earliest areas settled by colonists and maintains a strong link to Panama’s Spanish heritage. Herrera is renowned for its culture and tradition. Herrera has a checkered history of existence, literally. It was created in 1854, then dissolved in 1860, becoming part of neighbouring Los Santos and then re-established as an independent province 55 years later in 1915. Those seeking Herrera’s Spanish charm should visit the town of Parita. Much of the architecture dates back to the 18th century and the “untouched by time” look and feel of the town, along with it’s very traditional festivals are proudly upheld by the townsfolk. For traditional crafts head to La Arena, a village near the provincial captial of Chitre, that has developed into a centre for artisan markets, ceramic factories and small pottery workshops. The old hat making town of Ocu maintains a centuries old straw hat weaving industry, here you can buy directly from weavers who still weave in their own homes. Herrera ranks as the third largest producer of suger cane in Panama. This suger is put to good use in brewing seco, a strong, clear spirit said to be drier than other rums and the unoffical national drink of Panama. The Seco distillery still operates in the Herrerian town of Pese, where the liquor was first conceived. 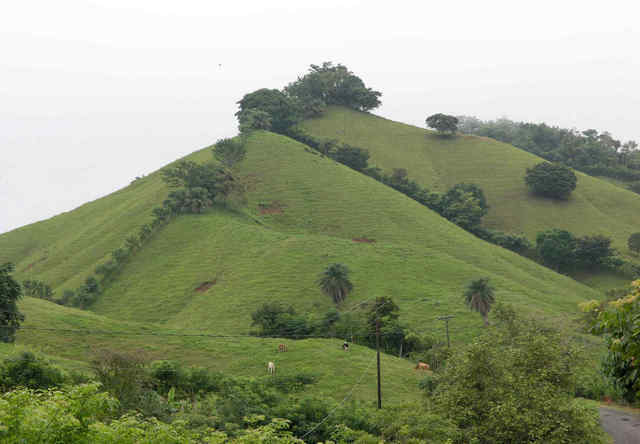 Herrerra also has some natural attractions. Along it’s coast lies the Agallito mud flats, an expansive feeding ground for migratory birds and home to the Humboldt Ecological Station. Visiting the Parque Nacional Sarigua is a surreal experience. The entire park was deforested for agricultural purposes now acts as a national reminder of the effects of poor land management. The surreal landscape is slowly coming to life with cacti and hardy tree species, and an increasing bird presence.